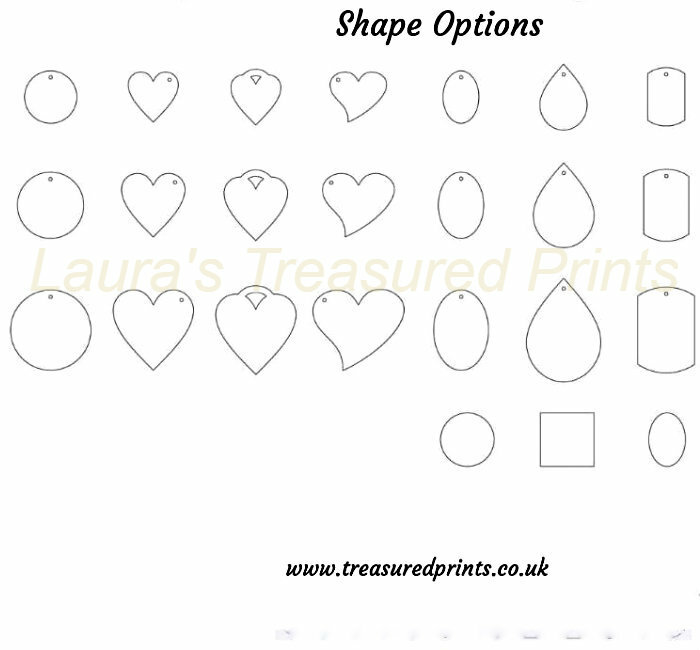 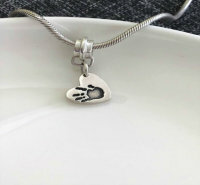 (All Large, Standard pendants and Charms come in a choice of seven shapes. 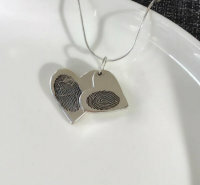 Fingerprint jewellery can be suitable from one year old although fingerprints get clearer with age so younger toddler's prints might not be clear enough. 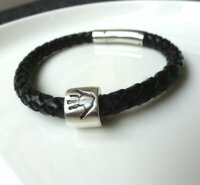 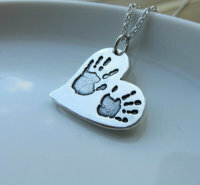 Handprint or Footprint jewellery is suitable for any age baby, child or adult (or even your pet's pawprint). 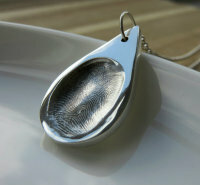 Fingerprint jewellery taken in this way gives a beautiful effect, as if the person’s finger has been pressed into the silver.